What Does it Mean to Be a Member of the National Chimney Sweep Guild? 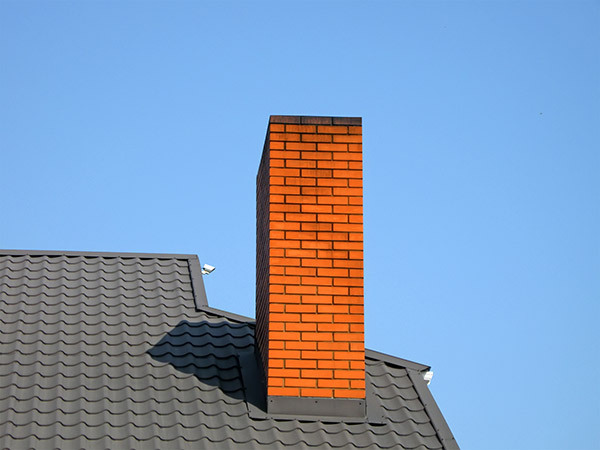 If your home has a chimney, when was the last time you had it professionally inspected or cleaned? You may be surprised to learn how often you should have this done, for safety reasons, and just how important it is to be sure that the person who performs this job is a member of the National Chimney Sweep Guild. 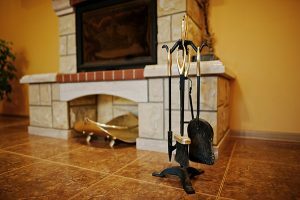 Let’s take a look at what this means for you as a homeowner, and what you need to know about hiring a professional chimney sweep. What is the National Chimney Sweep Guild? The National Chimney Sweep Guild is an association which exists to provide education, a set of high standards and camaraderie among those in the professional chimney sweep industry. Members are able to receive valuable benefits and mentorship from advisers. Chimney sweeping is one of many industries which are largely unregulated, so an organization like this strives to raise industry standards and provide a level of professional accountability and guidance for its members. This ensures that homeowners can be more confident in the abilities and business practices of a chimney sweep who is a member of the Guild. Each member of the National Chimney Sweep Guild must abide by a Code of Ethics, upholding its responsibilities and obligations in order to maintain membership. Members strive to go above and beyond any local laws or regulations, and provide the highest level of service and performance. Each member must pledge to perform their work in compliance with all applicable codes and laws, commit to continuing education, conduct business honestly and fairly, conduct themselves with respect and professionalism and honor the trademark of the National Chimney Sweep Guild. Having a fireplace and chimney in your home is great, but they can come with several hazards if not properly maintained. You don’t want to worry about fires, creosote, smoke or messes and stains by having the job done haphazardly. Chimney sweeping is unregulated across the nation, so using a member of the National Chimney Sweep Guild will give you more assurance that you’re working with someone who is honest, professional and most of all knows their stuff. 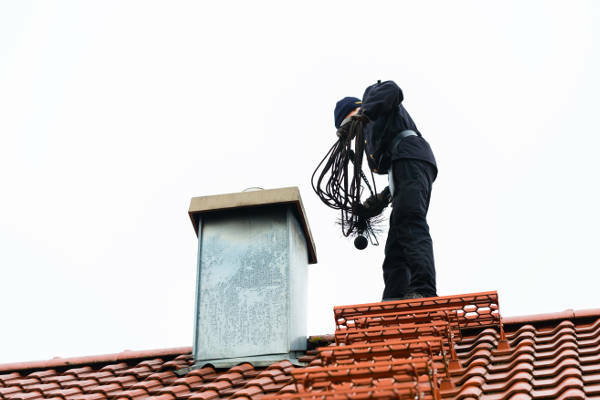 Additionally, chimney maintenance usually requires climbing onto the roof – a guild member should be properly insured against the risk of falls and injuries. 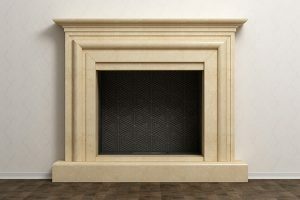 Out of sight, out of mind – we don’t really see the chimney, even if we use the fireplace regularly, so we might not consider how much maintenance it actually needs. 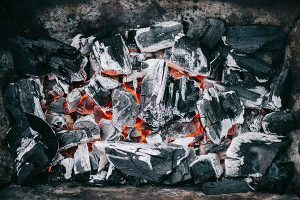 Your chimney and firebox can become loaded with soot, creosote build up and even dangerous blockages. Creosote, especially, can become a fire hazard. Creosote is a substance that lines the inside of the chimney from wood burning. Not only is it highly flammable, but it also reduces the efficiency of your fireplace. This all contributes to an environment that should be inspected and cleaned with some regularity. 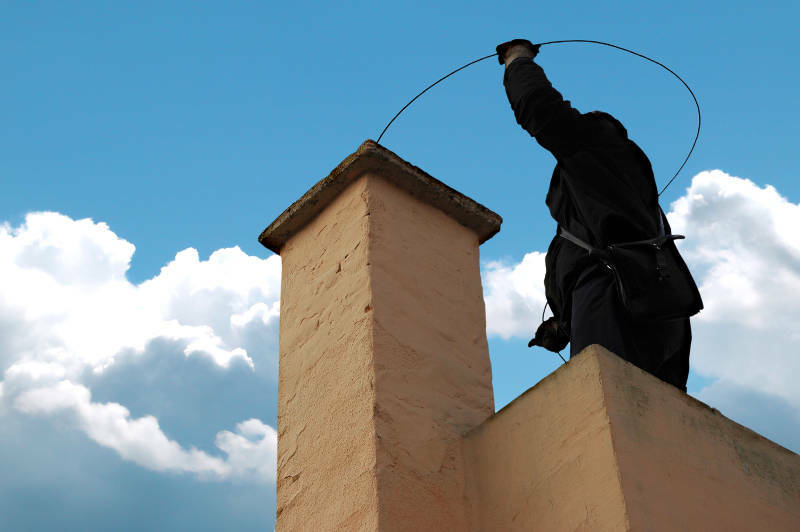 How Often Do You Need to Have Your Chimney Cleaned? According to the National Chimney Sweep Guild, and other reputable safety institutes, the current recommendation is to have your chimney inspected at least once per year. It should be cleaned annually as well – or as necessary, to keep your home safe and your air quality healthy. This is especially true if you use your fireplace on a regular basis, whether for enjoyment or for heating your home a large portion of the time. Even if you only use it occasionally, at the minimum you should get a simple annual inspection. A NCSG chimney sweep can perform the inspection and determine if there’s enough accumulation to warrant a good cleaning. 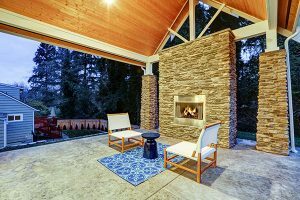 Is There an Ideal Time to Have the Chimney Cleaned? If the weather is starting to cool down and you’re starting to think about how nice it would be to build a fire, you should have the chimney inspected and cleaned first. You may not have used the fireplace over the summer, but any number of birds and animals may have! Nests, blockages and wear and tear inside can all be hazardous and the longer they go unchecked, the more costly the eventual repairs will be. Also, if you’ve just purchased a home and haven’t used the fireplace, you should have it inspected and cleaned initially or seek proof from the previous owner that it was recently done. A National Chimney Sweep Guild member should arrive on time and look and behave professionally. They’ll put coverings down on the floor around your fireplace in order to avoid leaving a mess. Also, they’ll bring a variety of tools and equipment, such as long-handled brushes, to scrape and sweep the inside of the chimney. They’ll visually inspect it for problems like blockages or creosote build up, and advise you on maintenance and inspection frequency. In order to find a local chimney sweep who’s a member of the National Chimney Sweep Guild, you can simply go to the NCSG’s website and type in your location to view local search results. Or, you can find your own potentials based on a friend’s recommendation or a web search. You can easily verify a chimney sweep’s membership – if they present the NCSG logo on their website or marketing materials, just go to the Guild’s website and search their members to verify their standing. Members may include one-man operations all the way up to large companies with a fleet of employees and vehicles, so after verifying membership you’re responsible for making a good selection. What Questions Should You Ask Your Chimney Sweep? Once you have verified that your potential new chimney sweep is in good standing with the National Chimney Sweep Guild, you can move on to the next step in the hiring process. First, you should ask for their references and check their reviews online. Look for reviews on sites such as Facebook or Angie’s List to see what others are saying about their services. You can also check their standing with the Better Business Bureau. Next, ensure that they carry liability insurance. You should also be able to feel comfortable talking to the person who’ll be inside your home – they should deal with you honestly and confidently, and present themselves professionally and respectfully. Hiring a professional to inspect and clean your chimney certainly makes your job easier as a homeowner, and now that you know not all chimney sweeps are made equal, you can feel assured about making a great choice. The National Chimney Sweep Guild exists to protect and educate not only chimney sweeps, but also you as the consumer. You’ll sleep much easier knowing that you have a properly cleaned chimney and a reduced risk of fires thanks to the backing of the NCSG. For over 30 years, Early Times has been helping make homes safer and cleaner in the Chicagoland area. We’re a member of the National Chimney Sweep Guild and you can trust us for all your chimney cleaning needs. Get a free quote online to start your journey to a cleaner and safer chimney.